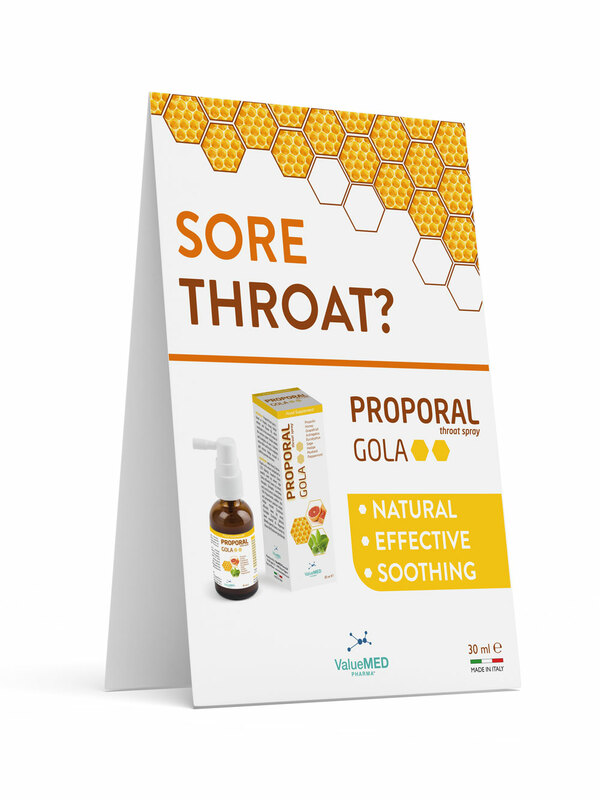 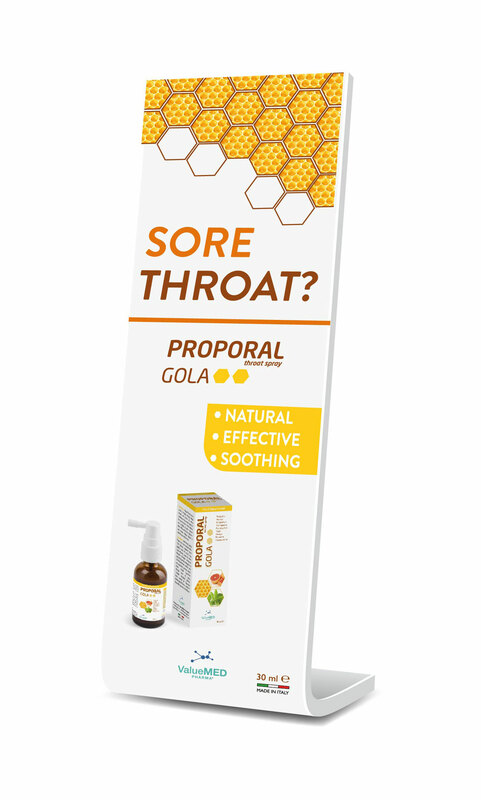 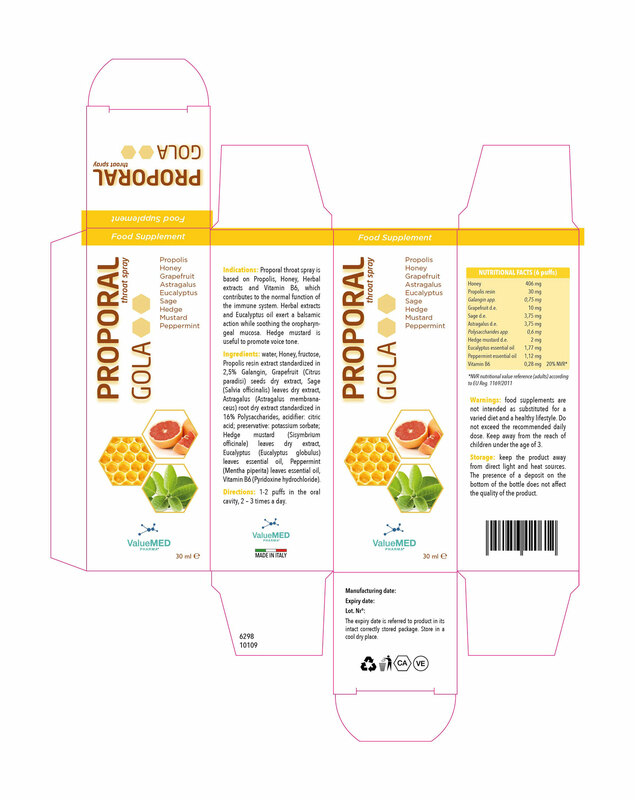 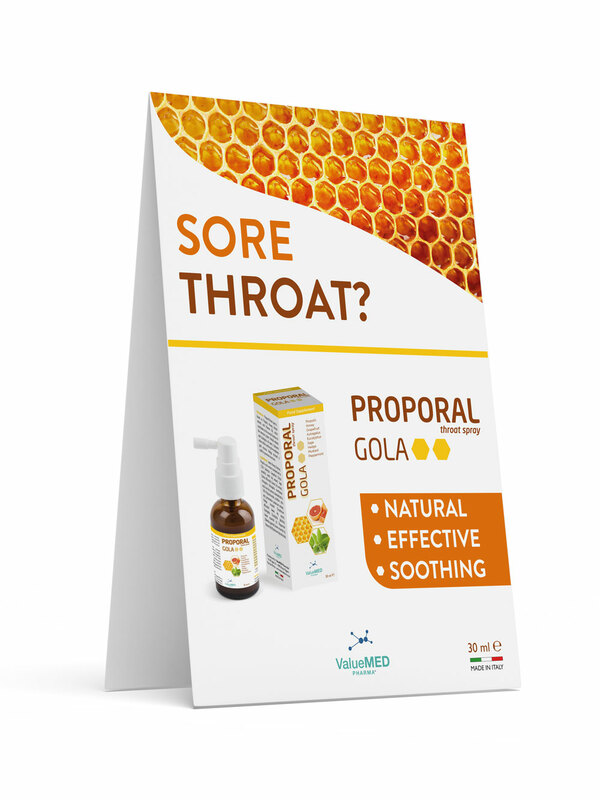 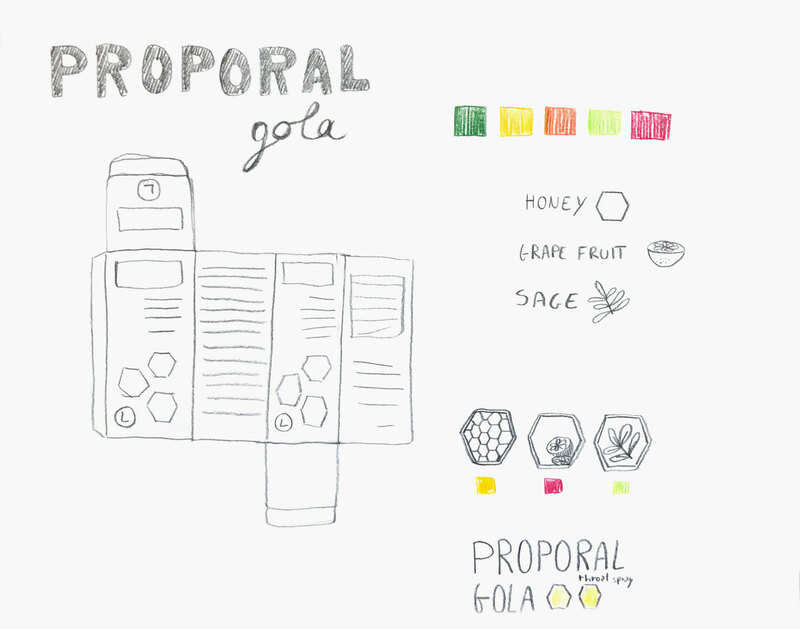 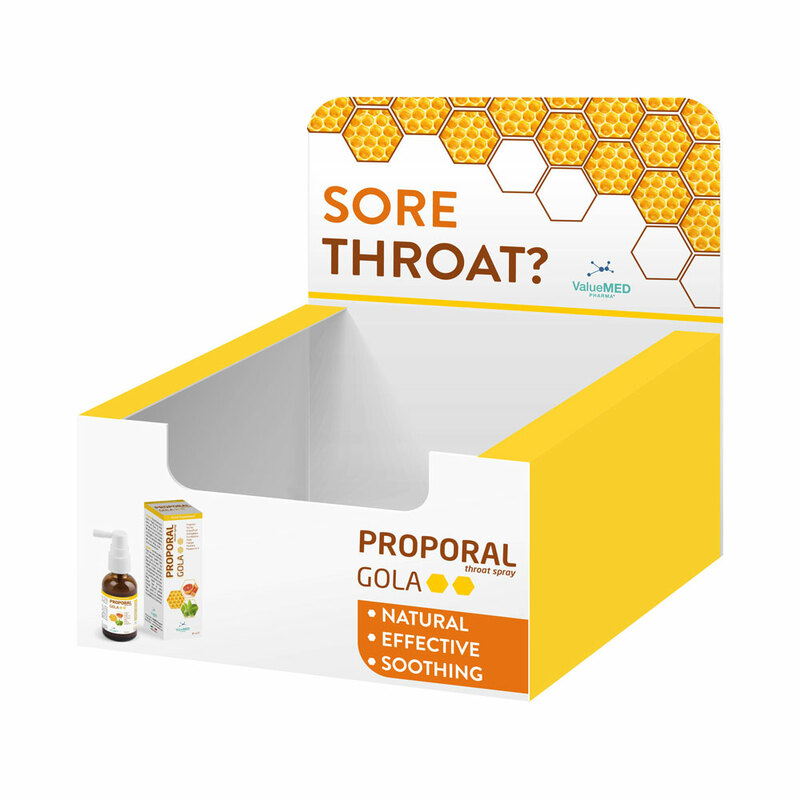 I had the pleasure to project and realized the packaging and all the marketing materials for the dietary supplement Proporal Gola for the company ValueMED Pharma. 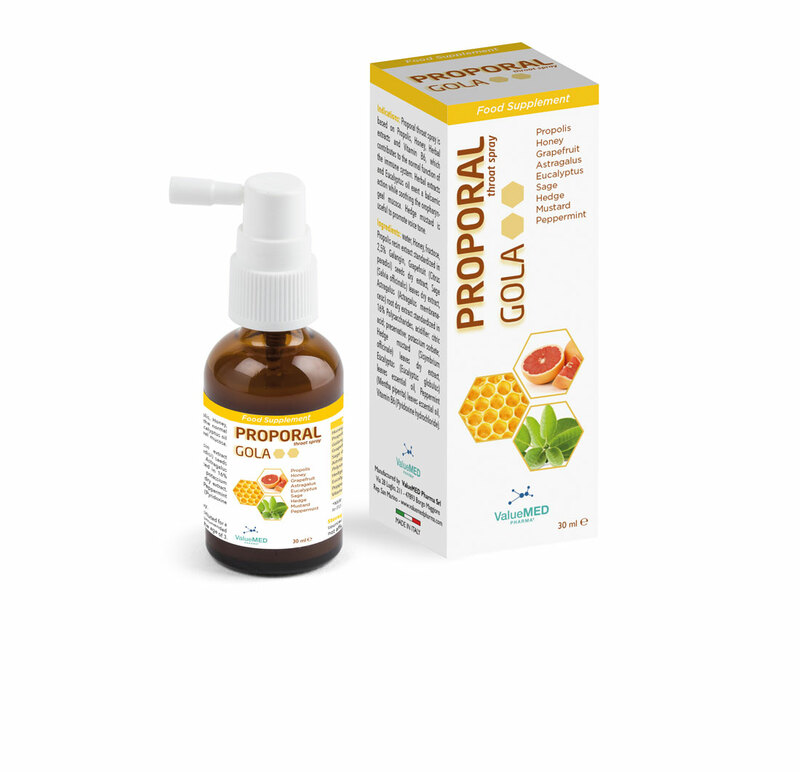 The project is focused on the product formulation, completly made from natural ingredients. 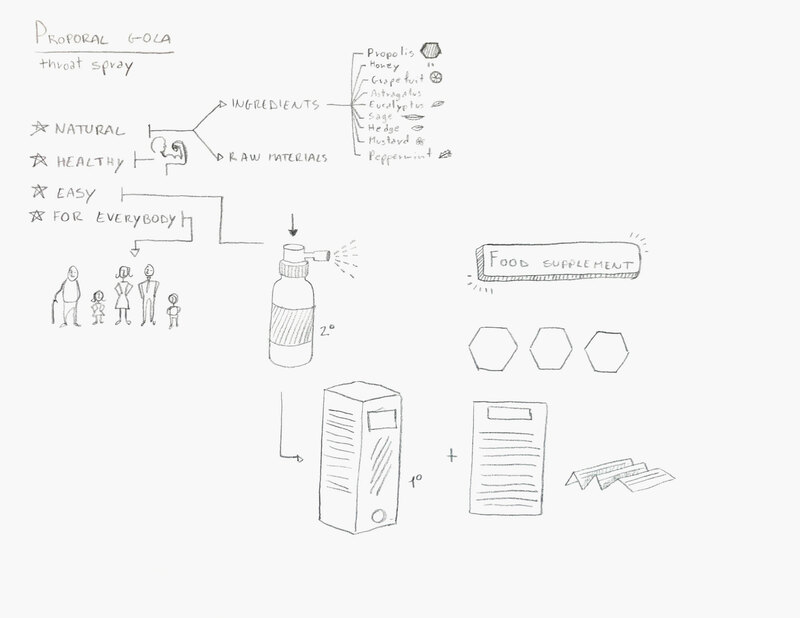 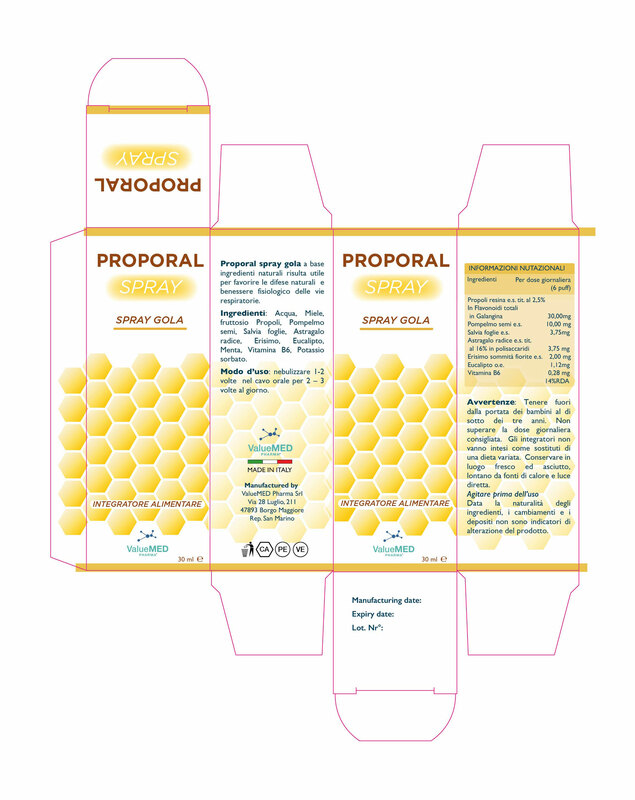 The design underline the effectiveness of propolis in relief of oral inflammation.